Looking for violin lessons that will help you learn violin one step at a time? We are happy to offer violin lessons to both children and adults alike. Our violin lessons can be very rewarding whether it’s for your child or just something you have always wanted to do. Build confidence, relieve stress and enjoy the beautiful sound of this amazing instrument. We will hold your hand the entire way to make sure you are learning all the right things at the right time and in the right order. Let us help you make your dreams come true. 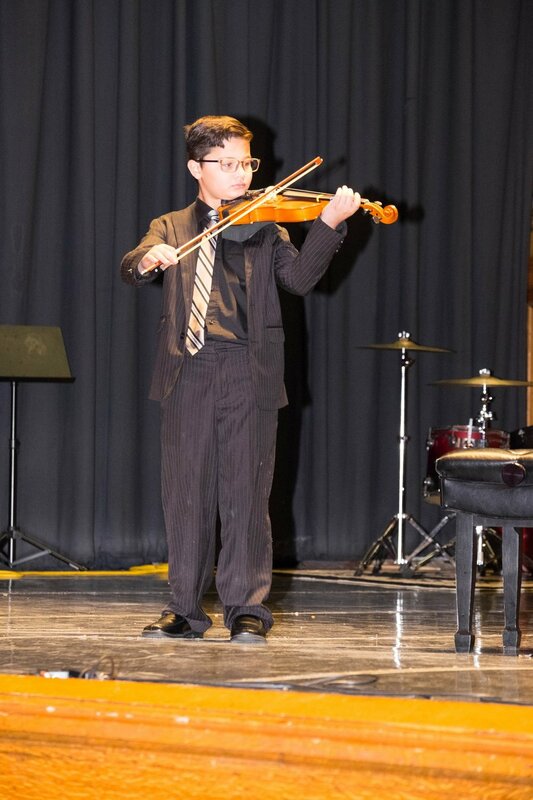 Many students wish that they had started violin lessons sooner and are now enjoying playing the music they love. 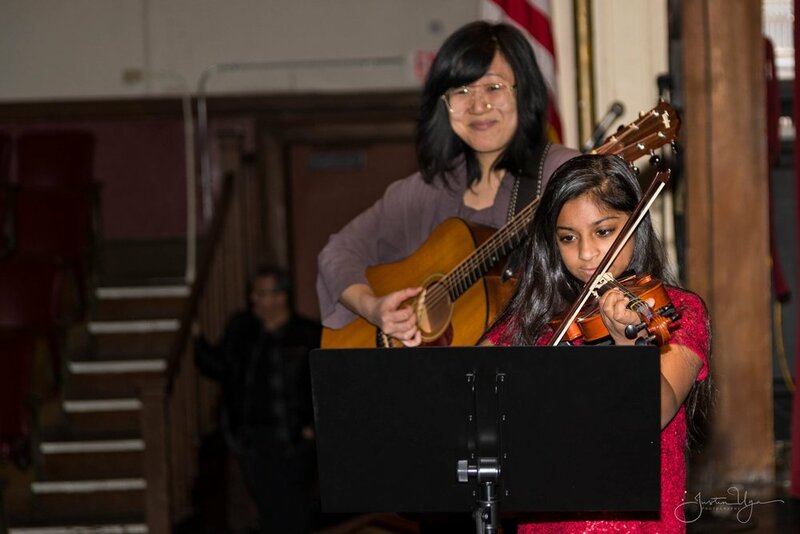 Come see why our violin students leave with a smile on their face. Contact us using the form below to learn how we can help you become a better violin player with out violin lessons. You have nothing to lose. We offer a discounted first introductory lesson to new students to meet with a teacher and see our school. This helps you decide whether or not violin lessons are right for you. We guarantee that you’ll enjoy your first experience. Tell us more about you or your child’s interest in learning to play the violin using the form in the link below. One of our staff members will get in touch with you to answer your questions and tell you more about how we can help you or your child succeed with voice lessons.